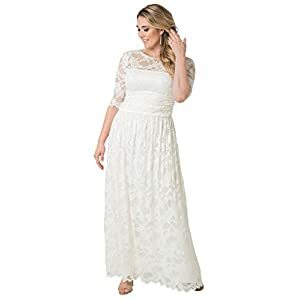 Really perfect selection is to be a Kiyonna wedding dress for your dream wedding party, you will feel comfortable with others when you pose for a memorable photography. 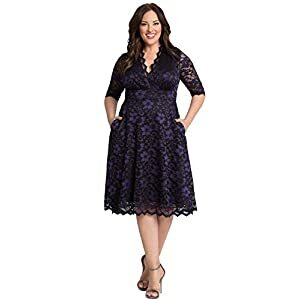 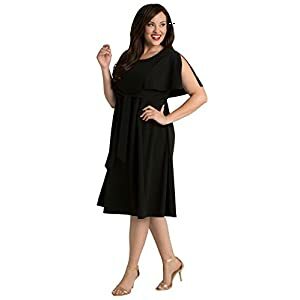 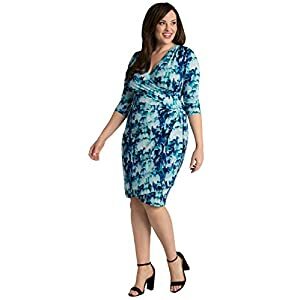 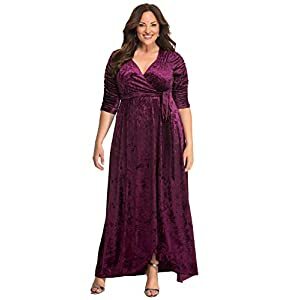 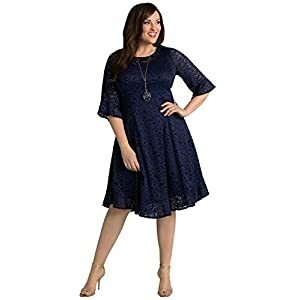 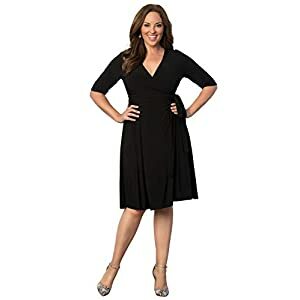 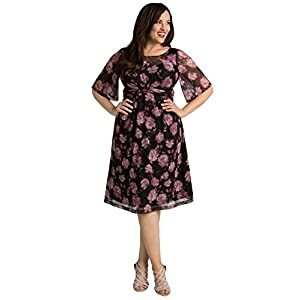 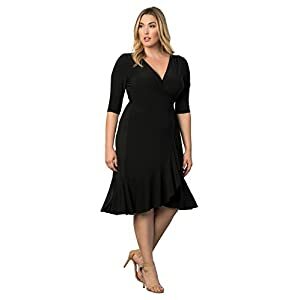 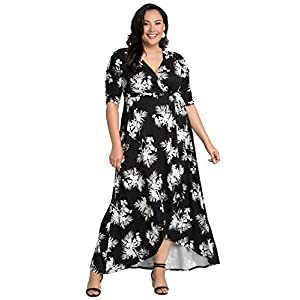 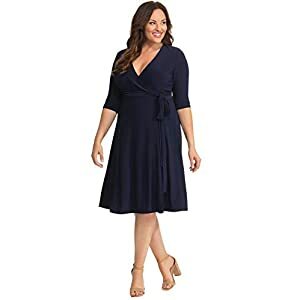 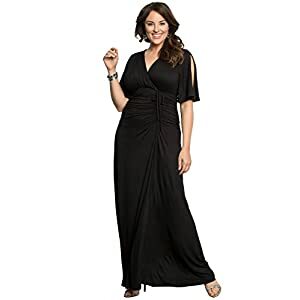 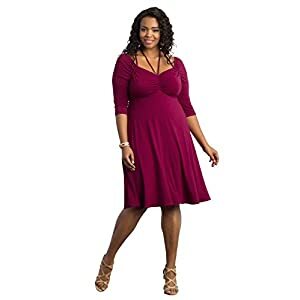 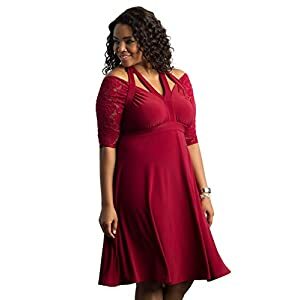 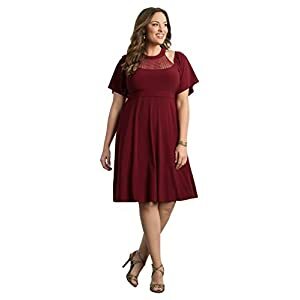 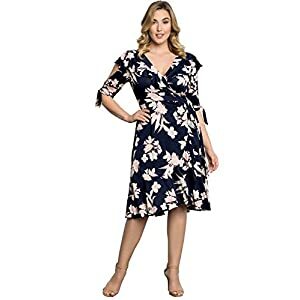 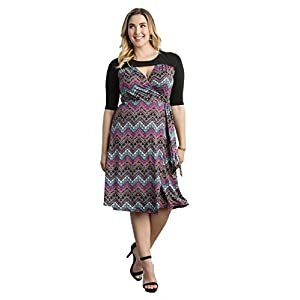 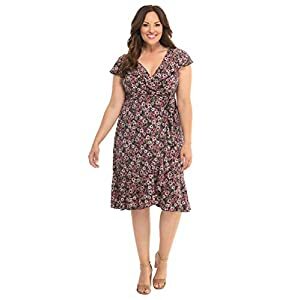 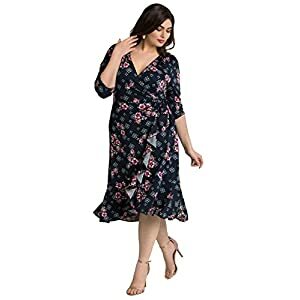 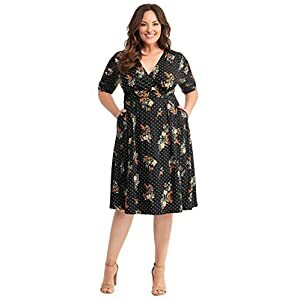 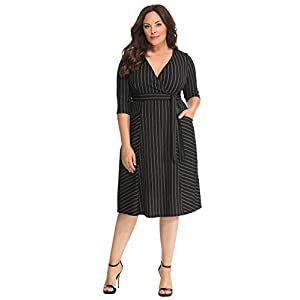 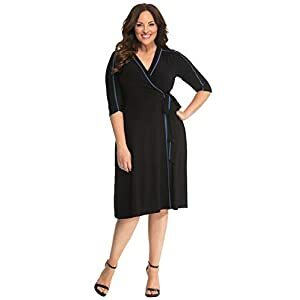 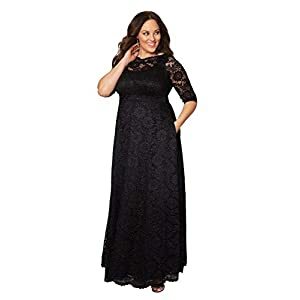 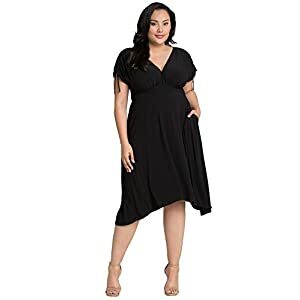 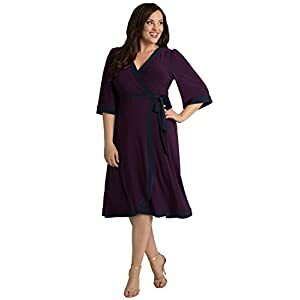 You know your dress size, if that is Plus size, you can select kiyonna dresses plus size from the online store – motherbridedress.com to fit your body. 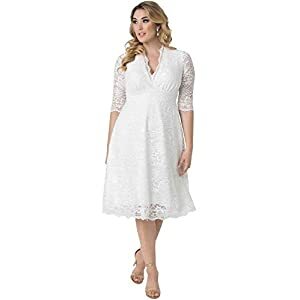 Quality kiyonna dresses are given extra attention while stiching in the factory, After A to Z inspection by a quality controller, the kiyonna dresses are allowed to go for sell. 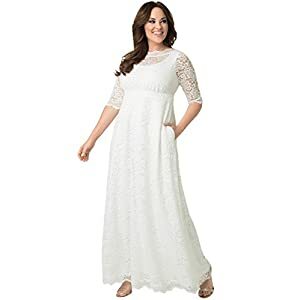 If you buy kiyonna wedding dresses for bride, wedding guest or mother of the groom or mother of the bride, they can use the dress in other party like cocktail, birthday party, even in business evening party. 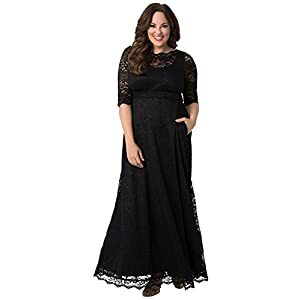 These days, Lace dresses are also popular that put extra glance on the design of Kiyonna lace dress weared by a beautiful lady in a party. 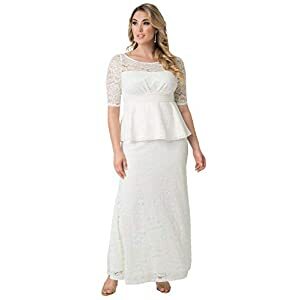 Kiyonna wedding dresses prices are not so high, you can buy Kiyonna dresses for wedding in your target budget. 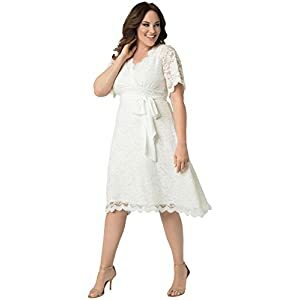 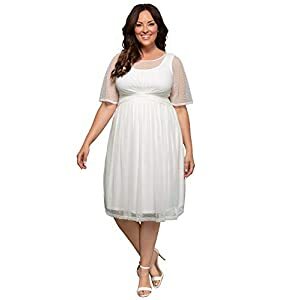 If you are looking for Plus Size wedding Dresses for upcoming wedding party as Bride, Mother of the bride or mother of the groom; then you are in the right place to select perfect plus size dress for you. 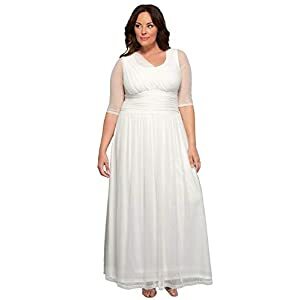 Kiyonna Wedding Dresses are made in the USA for mother, bride, bridesmaid or wedding guests. 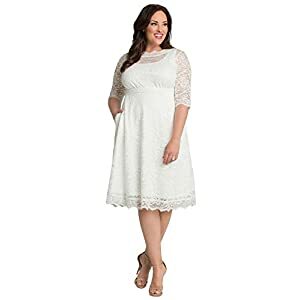 By wearing Plus size lace wedding gown feel amazine that designed with special care and creativity at the Kiyonna. 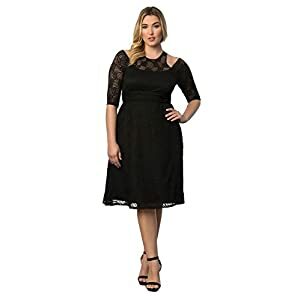 Kiyonna dresses are Cocktail, Maxi Wrap, Lace, Evening Gowns, Tops, Bridal, Lysse. 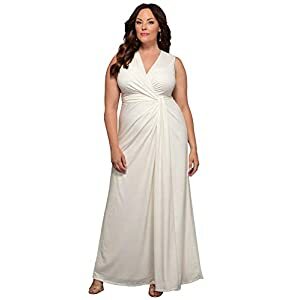 Kiyonna store accepts returns on the dresses if the dress is unworn, unwashed, unaltered, with original tags as it is. 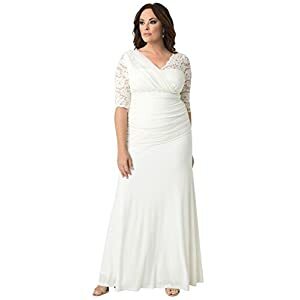 You can return the dress within 15 days of the purchase date. 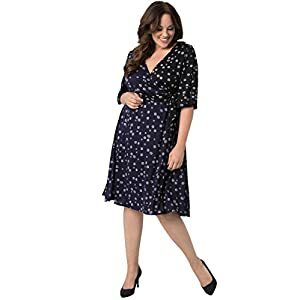 Shipping is free for orders of $125 or more.